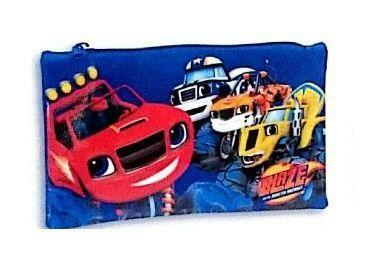 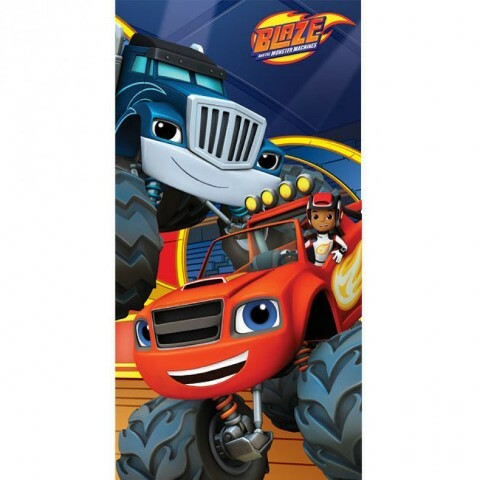 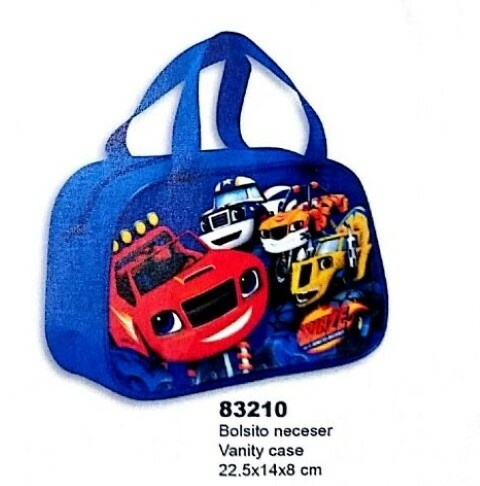 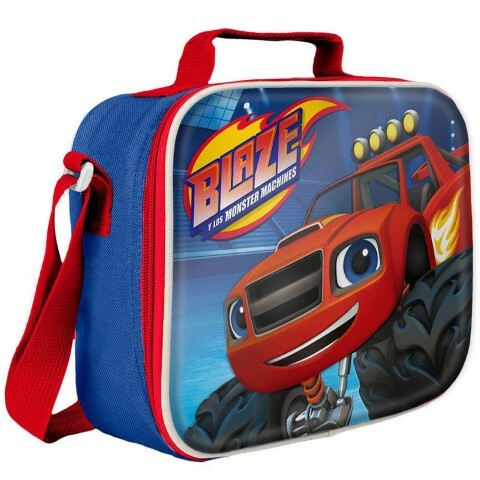 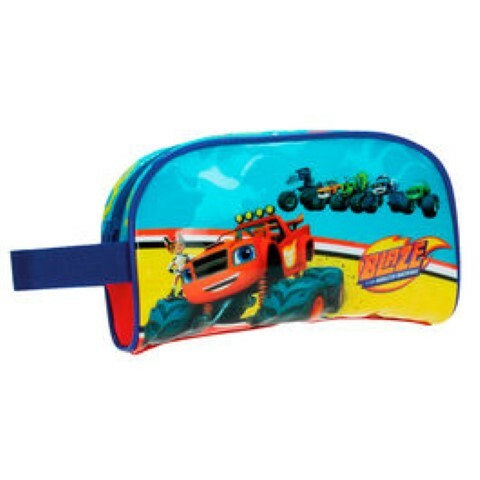 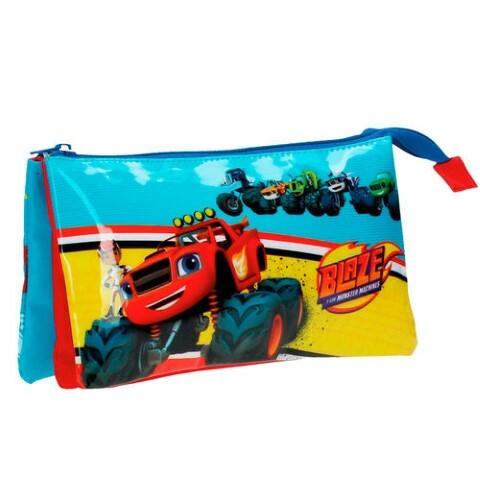 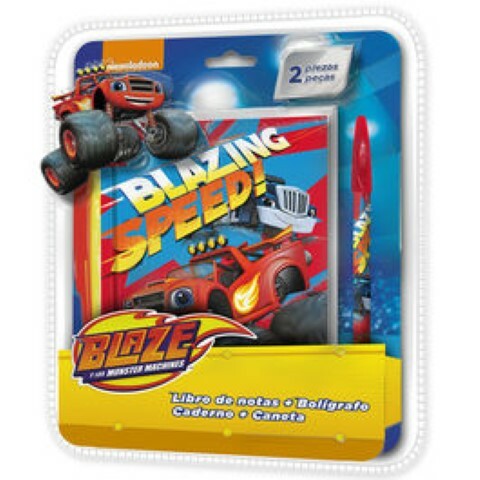 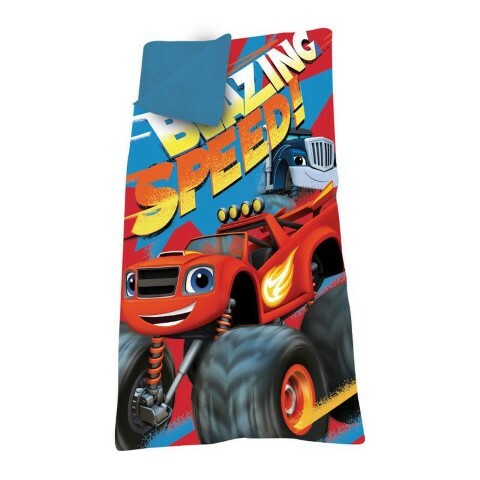 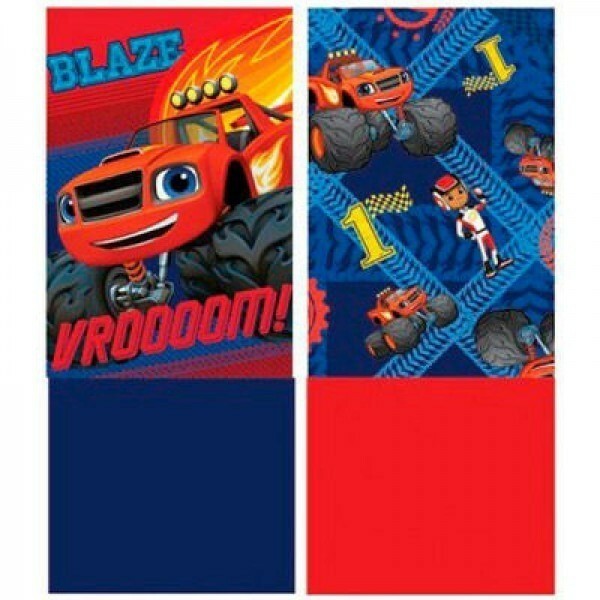 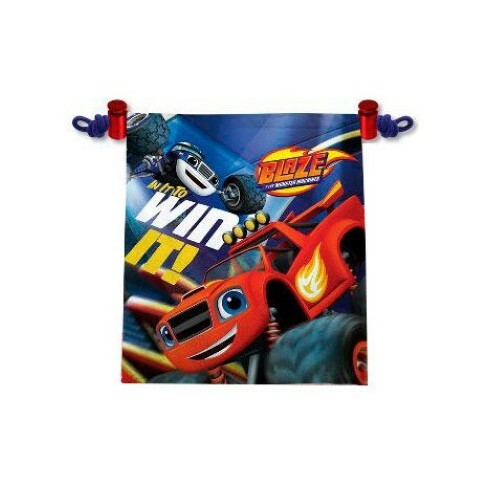 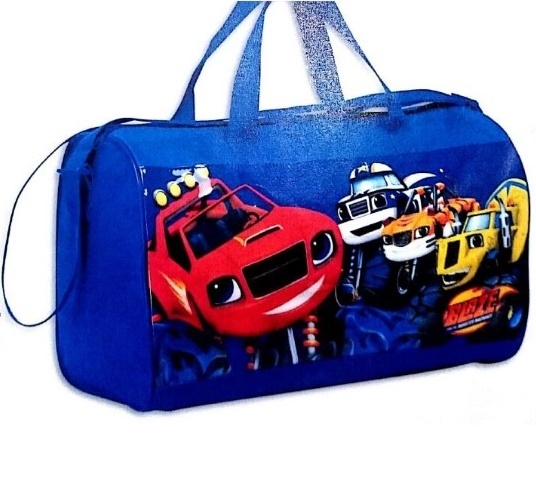 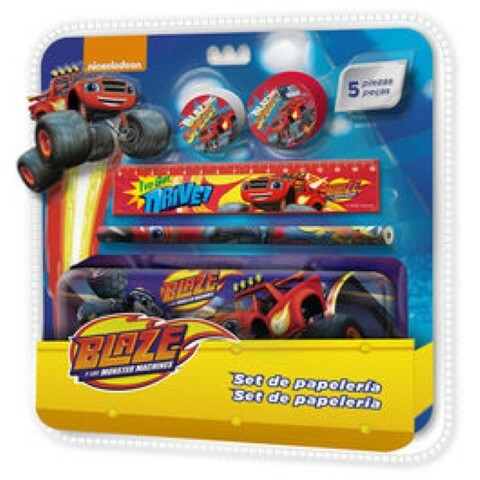 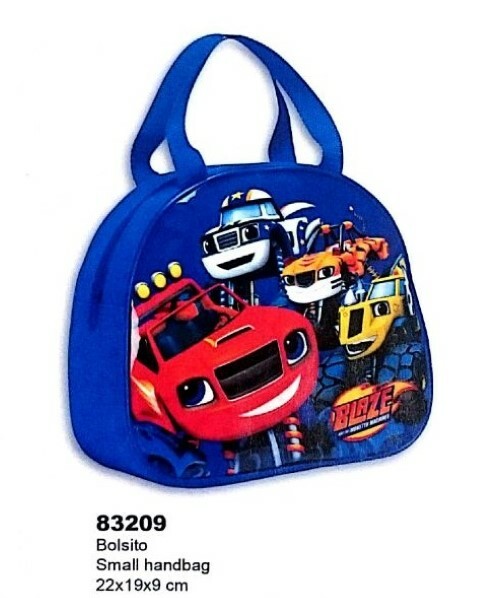 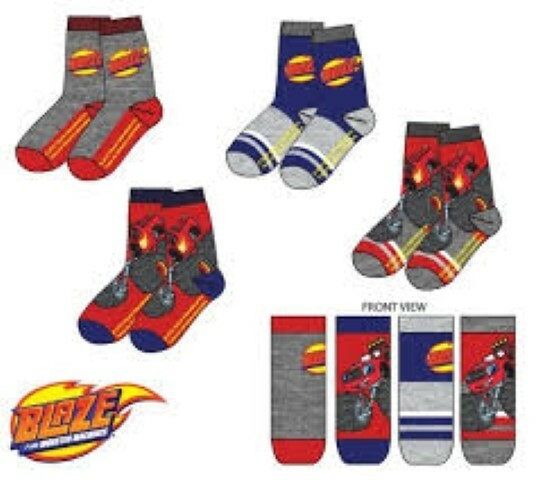 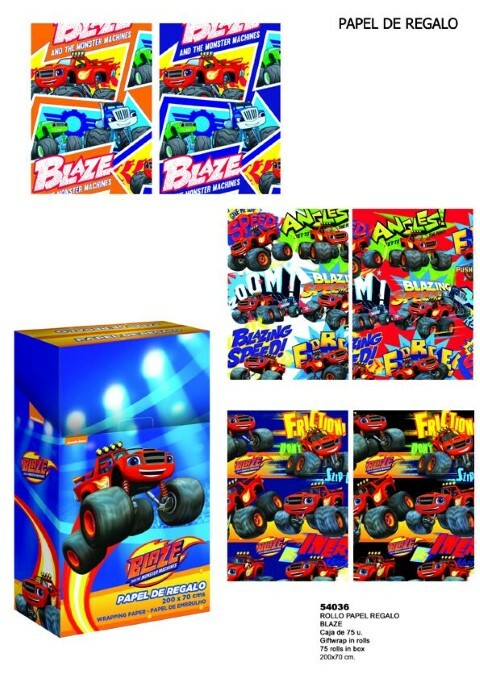 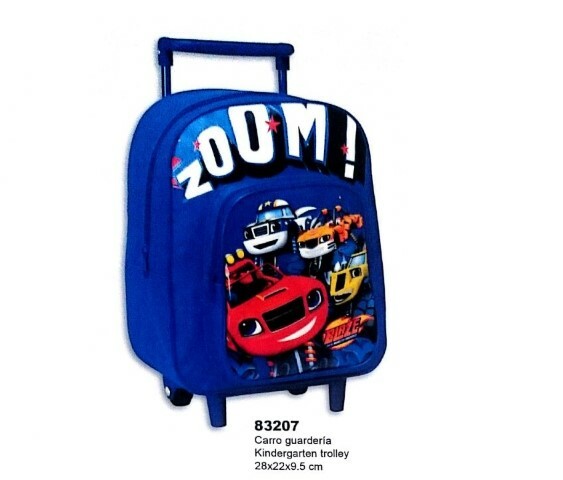 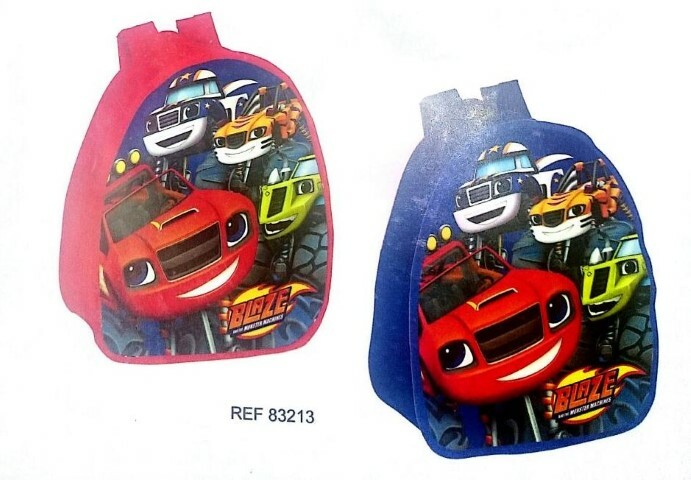 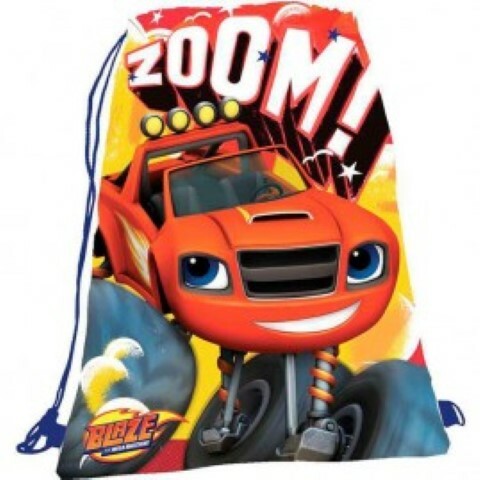 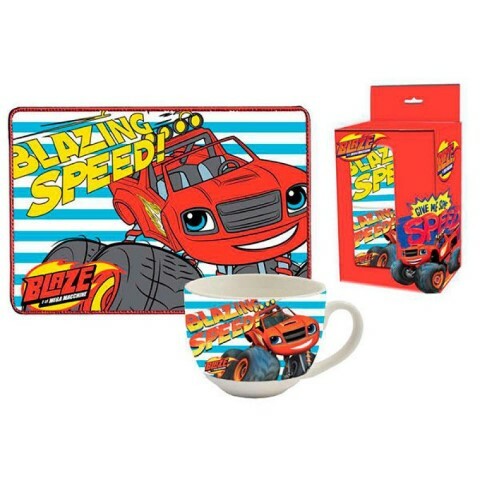 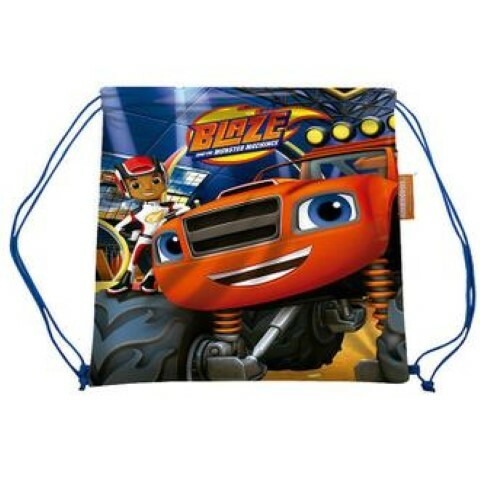 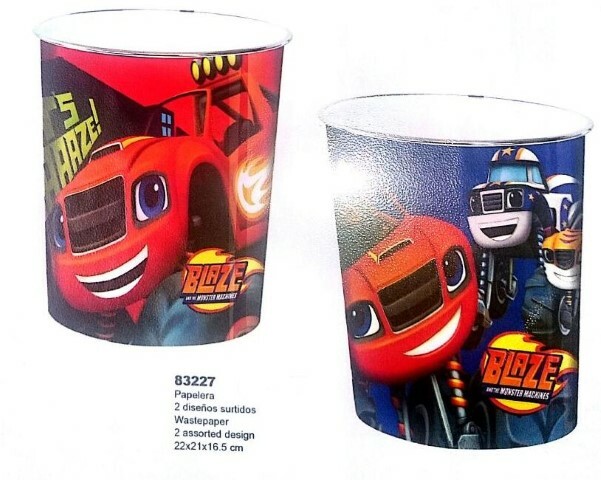 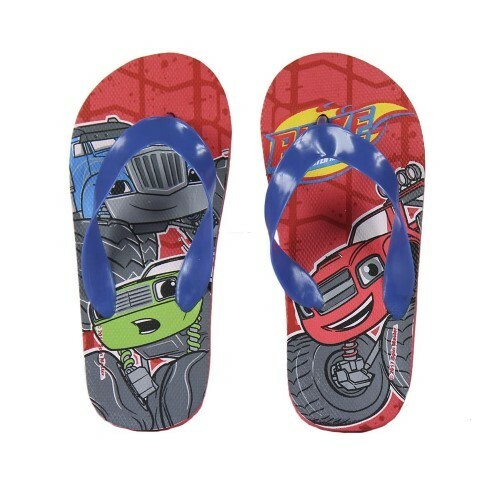 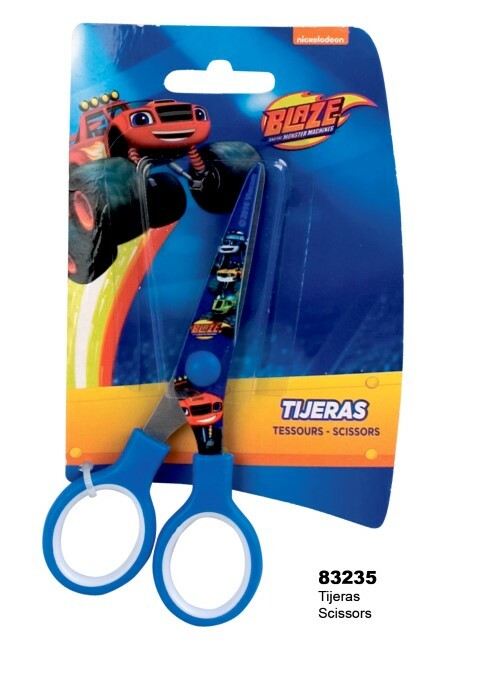 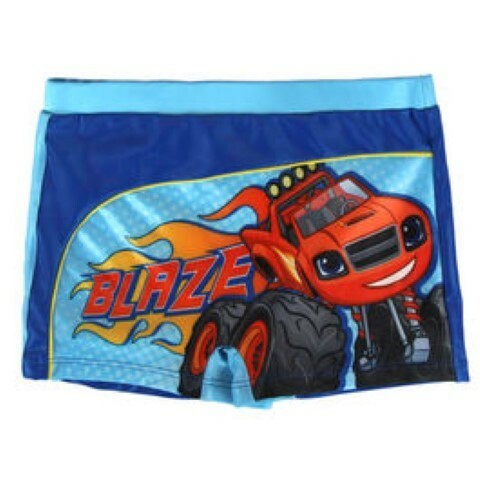 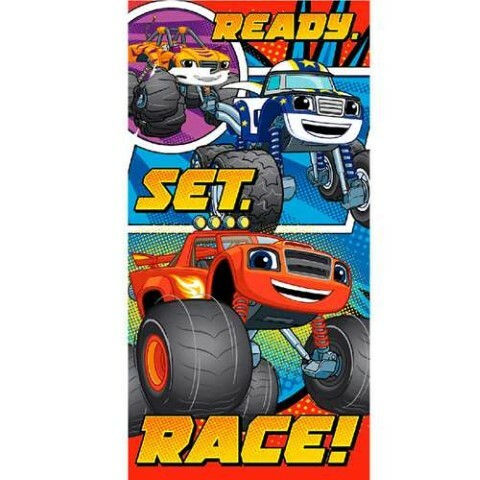 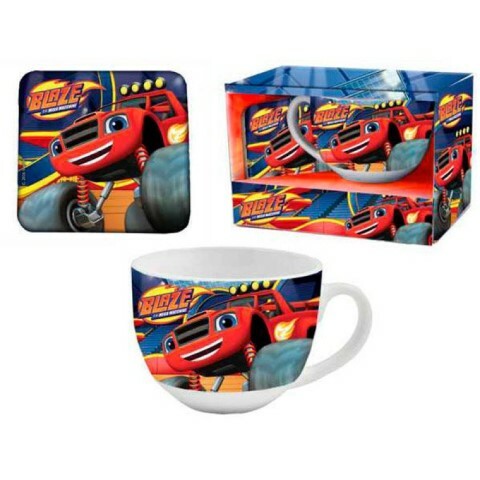 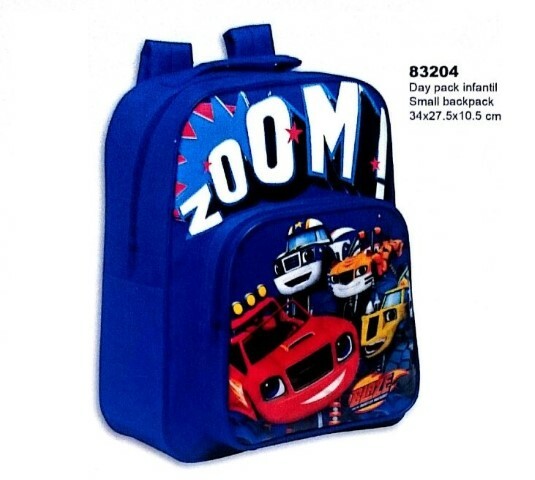 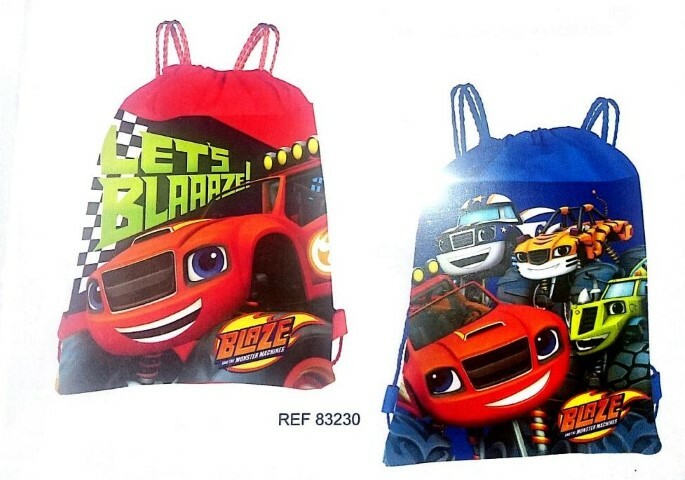 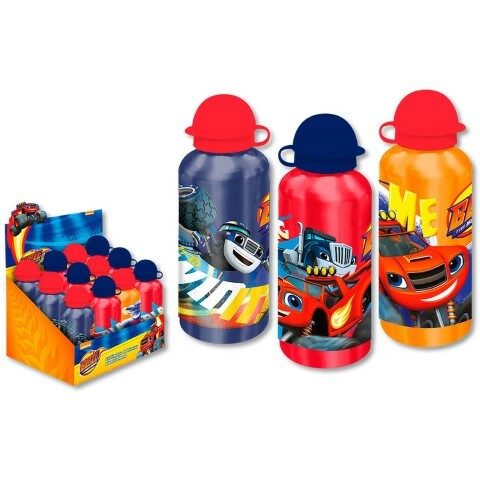 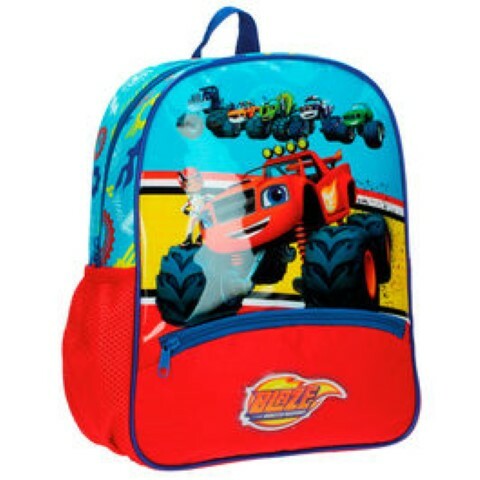 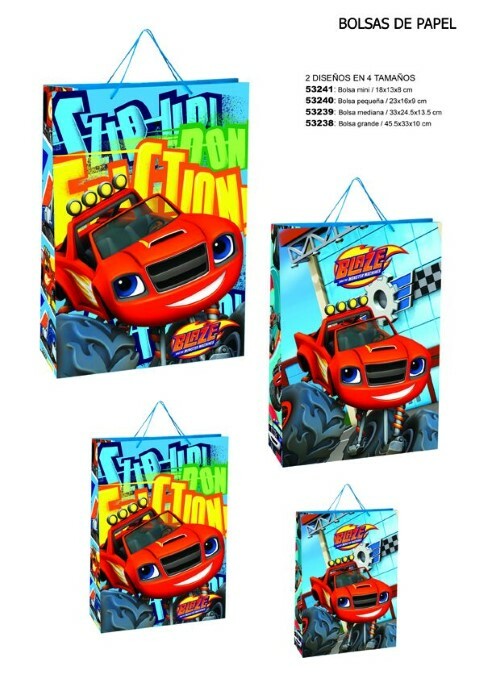 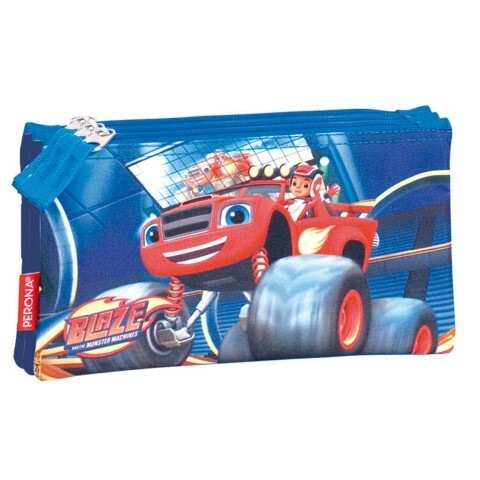 Bolsa Deportes Blaze and the Monster Machines 40x28x22cm. 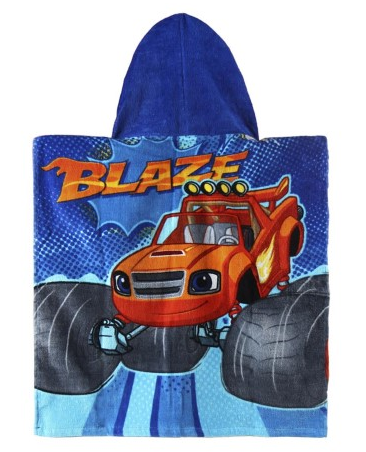 Bolsa Regalo Blaze and the Monster 33x24,5x13,5cm.12Und. 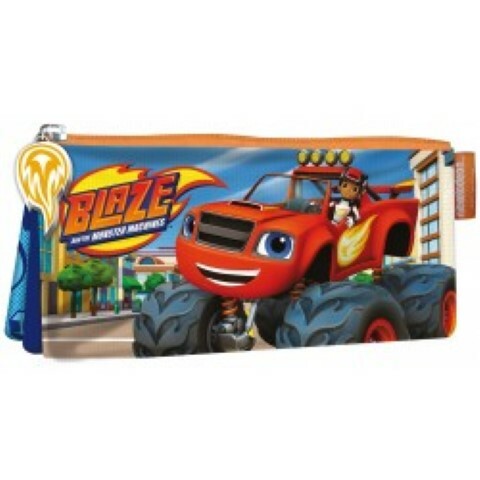 Bolsa Regalo Blaze and the Monster Grande 45,5x33x10cm.10 Und. 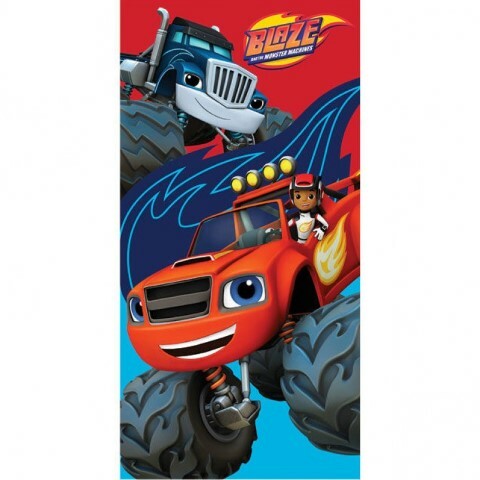 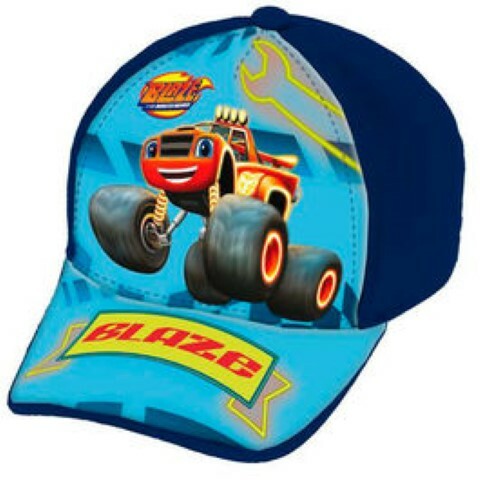 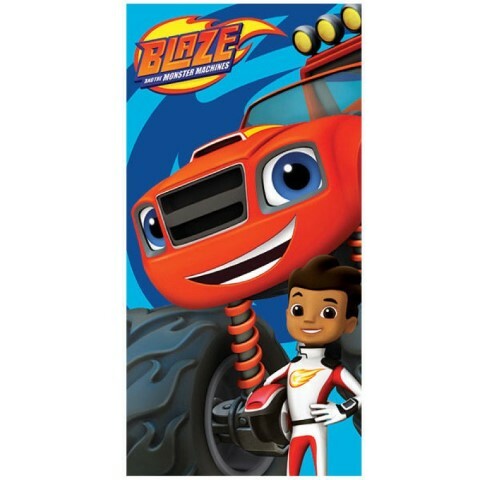 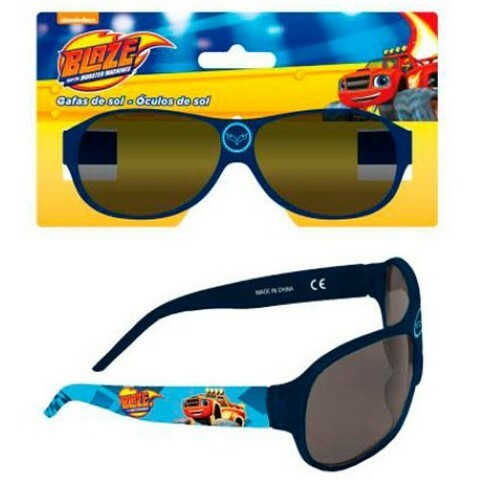 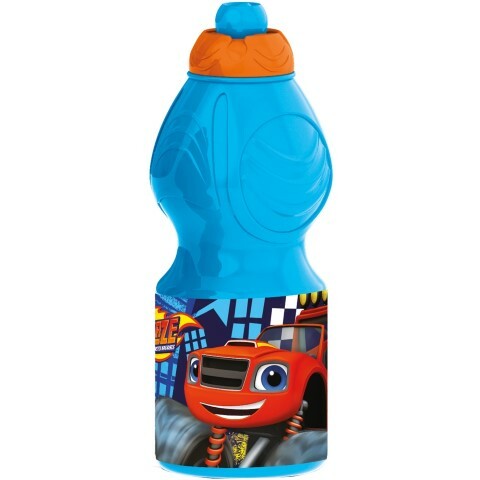 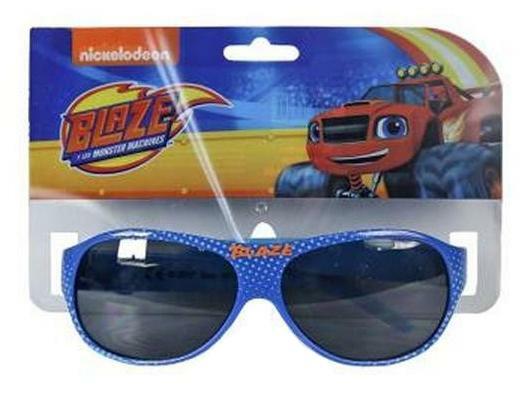 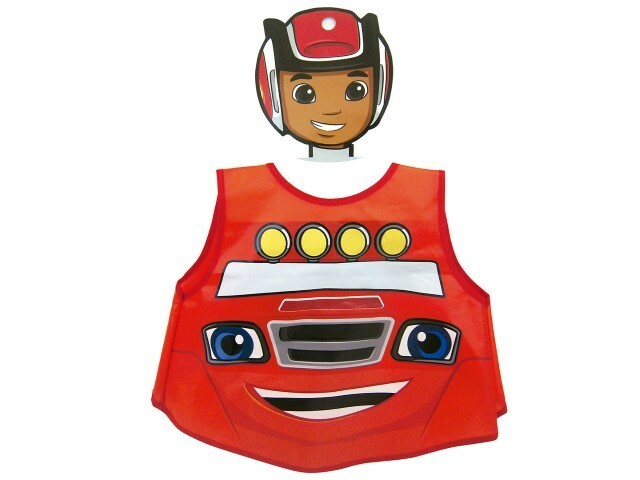 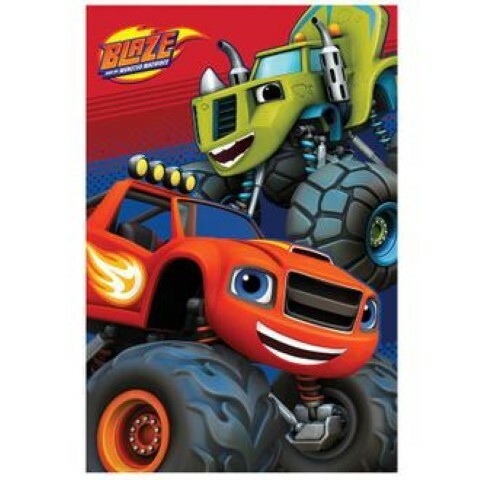 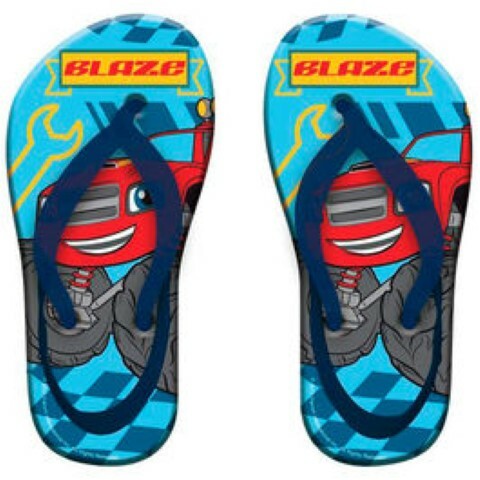 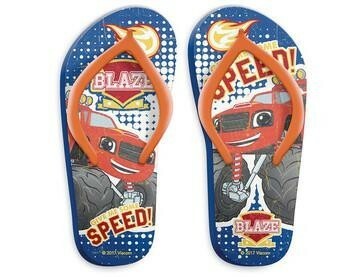 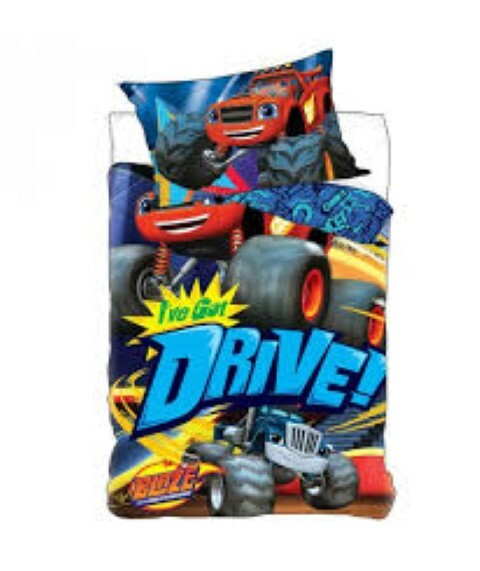 Delantal Blaze And the Monster Machines 35cm. 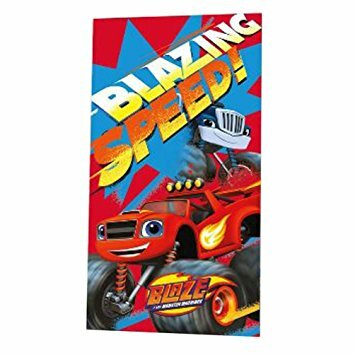 Expositor 75 Und.Papel Regalo Blaze and the Monster 200x70cm. 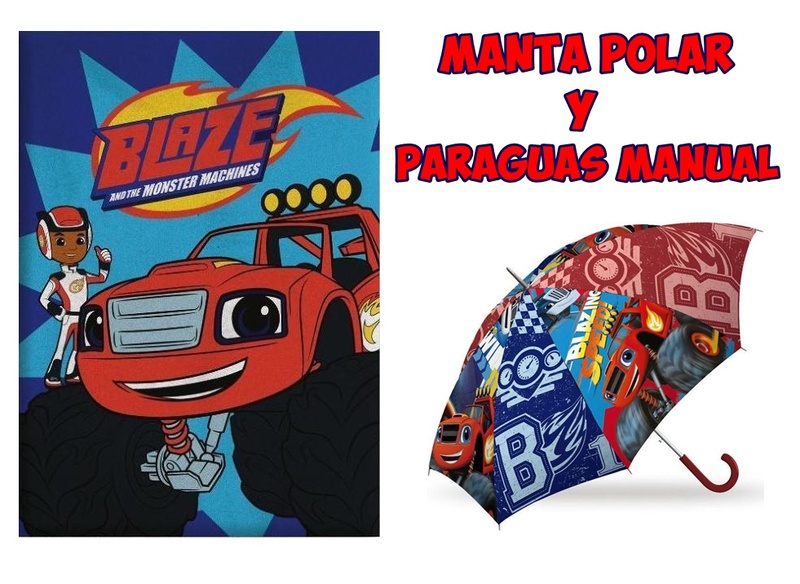 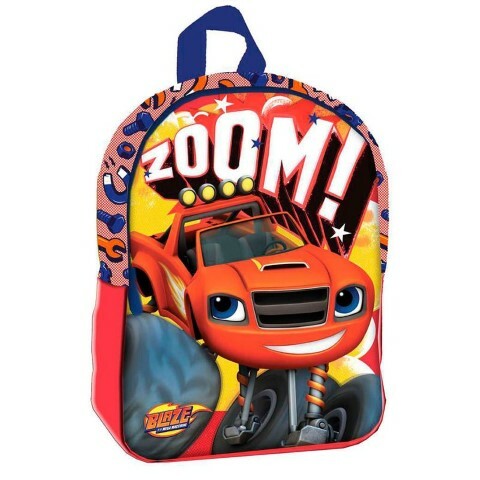 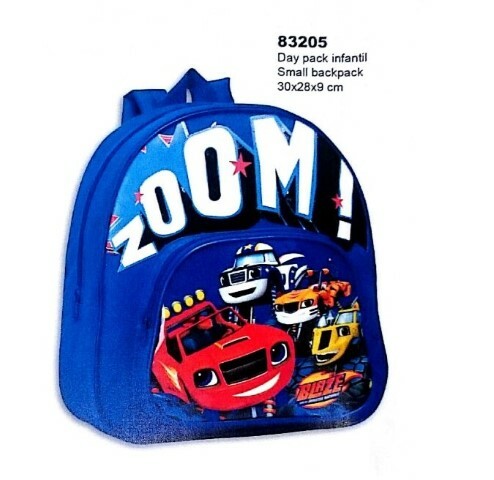 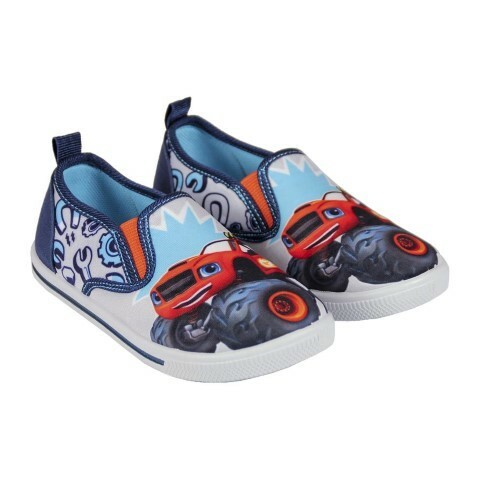 Mochila Blaze and the Monster Machines 27x33x10cm. 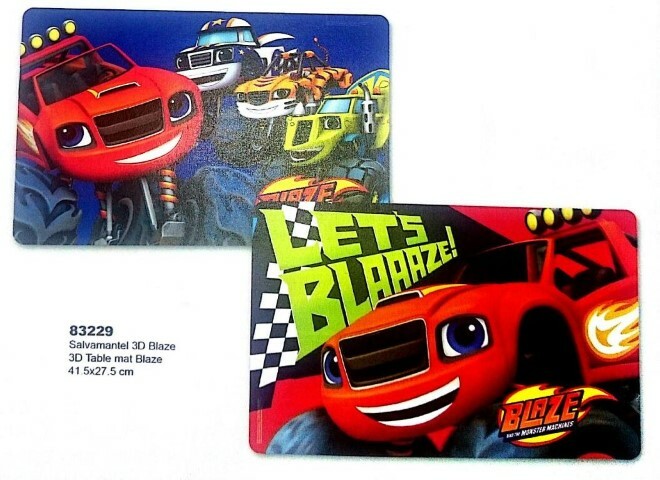 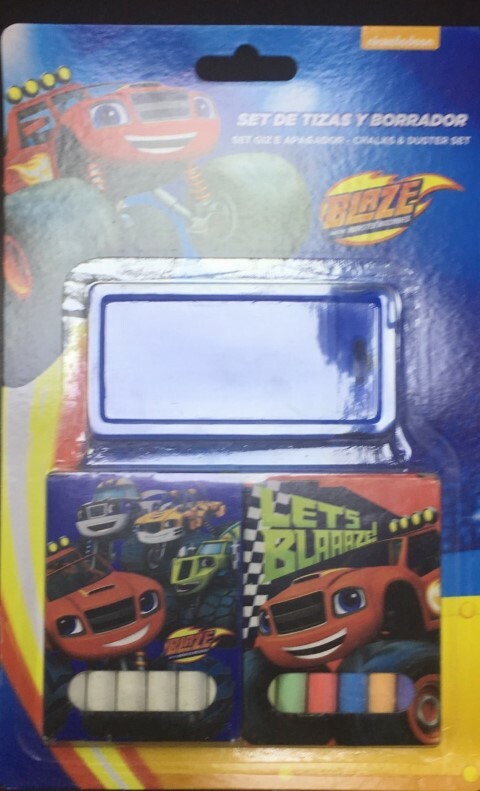 Portatodo Plano Blaze Monster Machine 21x2x9cm. 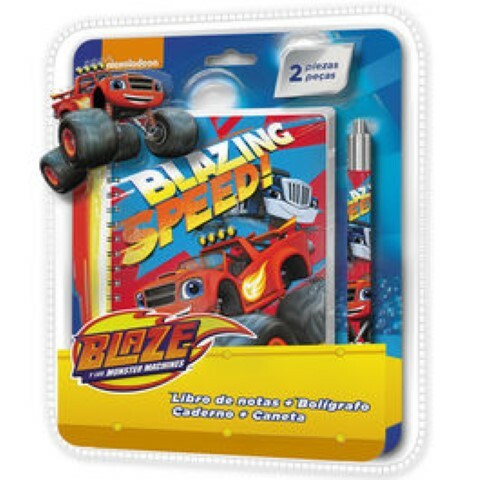 Portatodo Plano Blaze Monster Machine 22x6.5x12cm. 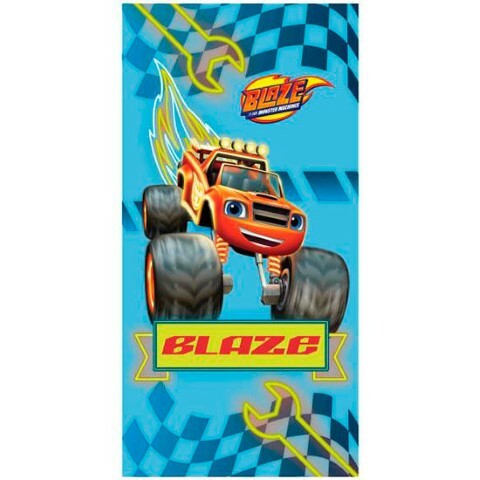 Saco Dormir Blaze And the Monster 70x140cm.